A Simple Kitchenette – Flawed, Cracked… But Rare! You are so wonderful and your works too. Keep up the good work. Your designs are awesome, as always. Keep up this beautiful work! 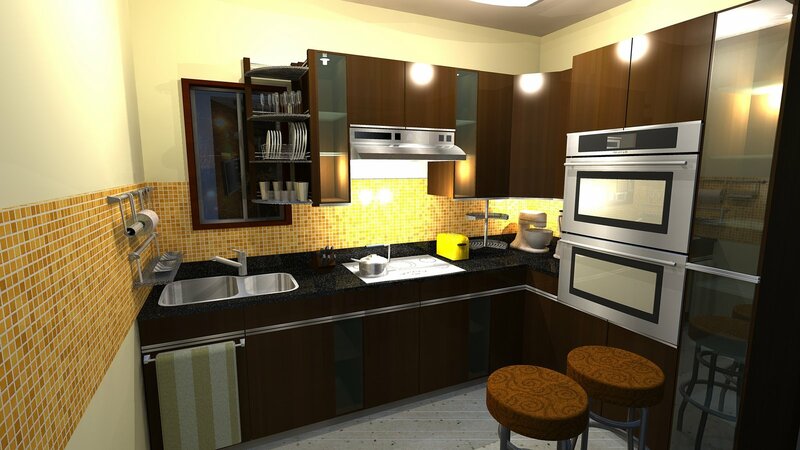 @ Christie, Vania : The models are made in Sketchup and the rendering via a Sketchup plug-in known as SSSSU Podium.